With the launch of Windows 10, laptops are now no more the usual ones having attached keyboard. They are now convertible, which means we can now convert the laptop to a table by detaching its keyboard. Once the keyboard is detached from the laptop, it can be used as a tablet because of touchscreen Windows 10 operating system. Nowadays, we can have the best convertible laptops from all brands that may include Sony, Lenovo, Dell, HP, ASUS, and many more. 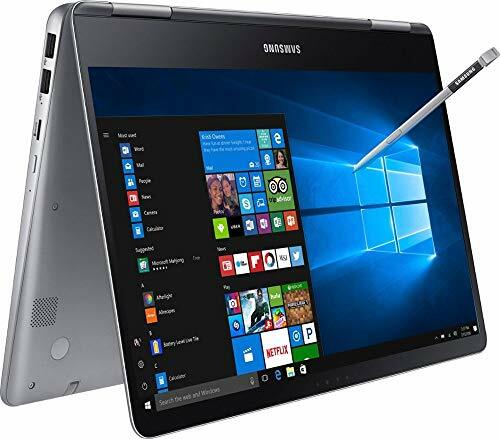 Though, we have several brands providing convertible laptops, some of the features that are part of each convertible laptop are Windows 10, a touchscreen is made possible due to Windows 10, sleek design, elegant look, faster loading, rotating screen, use as table and laptop that make it easier to carry the device, minimum 10.1 inch screen, good resolution, minimum 8 GB hard disk, and minimum 2 GM RAM. 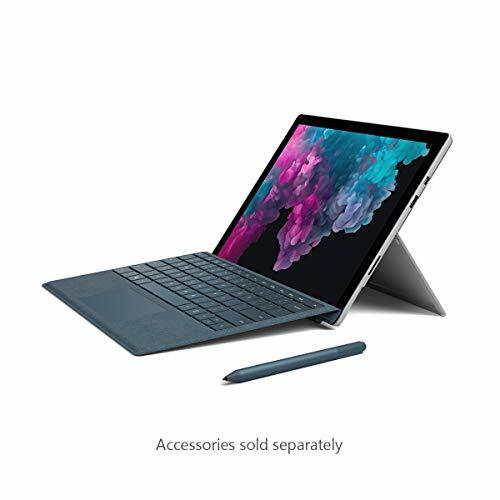 However, the trend of touchscreen laptops started from Windows 10, you still have an option to choose Android as an operating system in your convertible laptops. Some of the brands like HP, ASUS, etc. 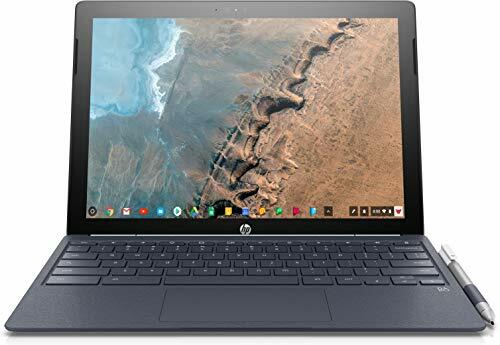 have launched convertible laptops that have an Android operating system and because Android is a free operating system, cost of the convertible laptops with Android as an operating system is lesser than those having Windows 10. It is all about the likes and dislikes to make a decision of what you want from the available options. If you want to experience new Windows 10 touchscreen, you can go with that and if you want Android or any other operating system, you can get that too. The best thing about a convertible laptop is that it matches your mood. You can deck it up for long professional sessions or just use it like a tab for entertainment purpose. In this category, you get laptops with different screen sizes and performance ratings, each equipped with convertibility. 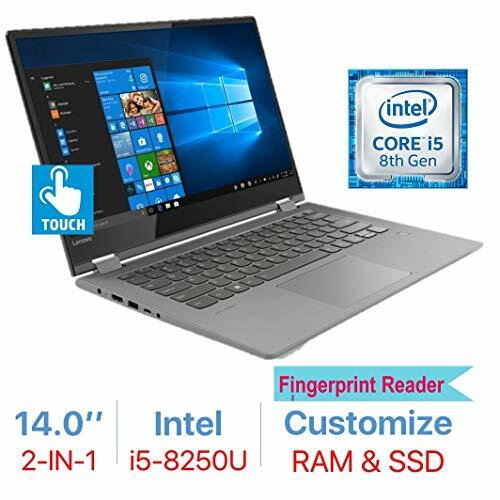 There are two with Intel Core i7, two with Intel Core i5 and another with a Dual-core Celeron processor, which shows how you have a great variety in this segment. Beginning with the Core i7 laptops, Lenovo Yoga and HP Spectre x360 both have a powerful computing architecture, but the Lenovo Yoga 910 with a slightly bigger screen, USB Type C port, and a fingerprint sensor can be termed as the better choice among the two. Both have responsive touchscreens, but the HP Spectre x360 comes with an HP Active Pen, which features multiple gesture input options. Besides, the x360 has a built that’s premium enough to woo away anyone. 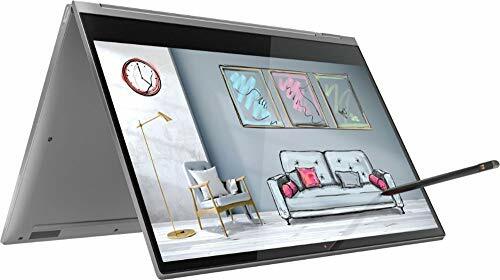 A bit lesser equipped version of the Lenovo Yoga 910 is the Lenovo Yoga 710 with a full 14” touchscreen display, which draws processing power from an Intel Core i5. Both the Lenovo models come with an Intel HD Graphics 620, whereas the Spectre x360 has an Intel HD Graphics 520. But all three come with a 256GB superfast SSD storage. Microsoft Surface Pro 4 has an inclined rest to keep the laptop in an inclined position as well. The laptop also comes with a fully-detachable keyboard and a surface pen to enhance its professional functionality. An 11.6 inch Dell Inspiron with an Intel Celeron N3060 processor is also available in this category which offers 360-degree convertibility. However, its specifications like 2GB RAM, 32GB Flash Storage, Intel HD Graphics and a lack of DVD Writer drive, place it among the basic laptops.